Homocon Milo Busted Lying About Book Sales - Joe.My.God. 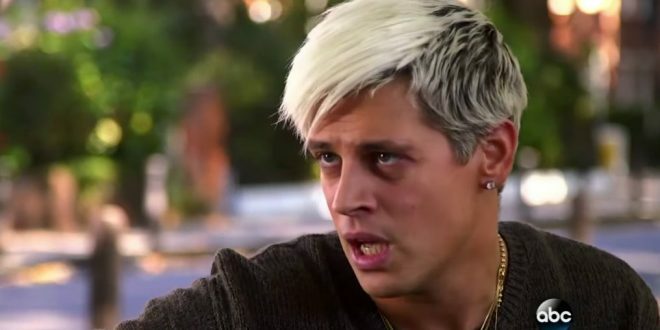 Rightwing controversialist Milo Yiannopoulos has branded reported low sales of his new book “fake news” after official figures revealed the writer has failed to rock the book charts on either side of the Atlantic, despite his claims to the contrary. According to Nielsen Bookscan, which monitors book sales through almost all outlets, including Amazon, the former Breitbart technology editor has sold only 18,268 copies of his book in the US and 152 in the UK since its launch on 4 July. The figure is far below the 100,000 copies, including pre-orders, that his PR team claimed had sold through Amazon alone on the day of the book’s launch. Next What If Trump Just Pardons Everybody?